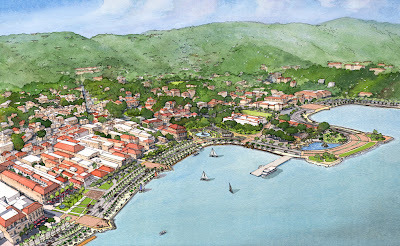 Dover, Kohl and Partners and Jaredian Design Group will present plans for the Veteran's Drive Waterfront Safety and Beautification Project in Charlotte Amalie, St. Thomas on July 16th at 5:30pm at the Grand Hotel Galleria . 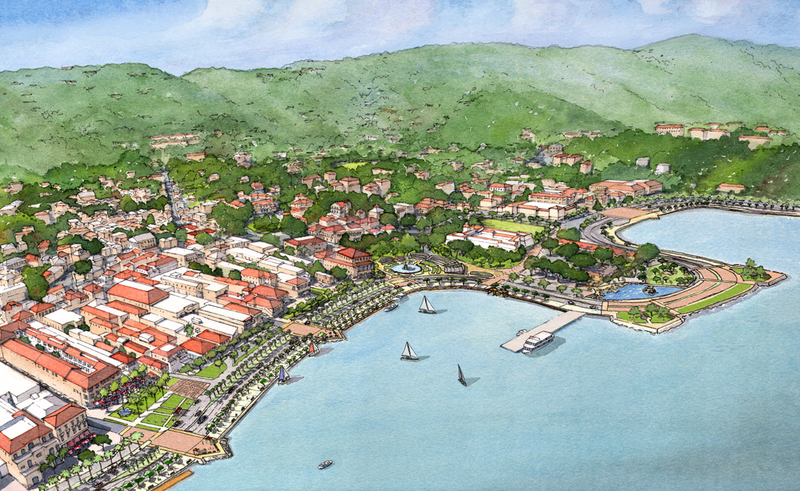 This meeting has been spearheaded by the Government of the Virgin Islands and Department of Public Works, in partnership with the St. Thomas Chamber of Commerce and Downtown Revitalization, Inc. The work is a continuation of The Town's Blueprint planning effort, a vision for preservation and revitalization of the historic town established by the community through a charrette planning process led by the Dover, Kohl & Partners team.